Let’s face it. Cinderella doesn’t really want a glass slipper -- she wants a key. Yet what started out as a hopeful dream for couples often ends up in a not-so-fairy tale ending. Nine out of every ten buyers felt prepared when they bought their home, but after the fact, well more than half (56%) wish they had known more about the financial process involved in buying a home. The loan closing process was at the top of the should-have-known-more list (22%), followed by making an offer and negotiating (19%) and financing (15%), according to a new survey by Chase. Nearly four in ten (39%) said that knowing what they know now, they would have bought a different-priced or different-sized home, perhaps even in a different neighborhood. Most recent homebuyers were surprised by how long the purchase process took, too: 40% said it took longer than they expected. More than one-third (34%) said owning a home cost more than expected. And while more than 80% of buyers considered their home move-in ready, nearly as many (76%) now admit they've done, or are planning to do, renovations to their home soon. 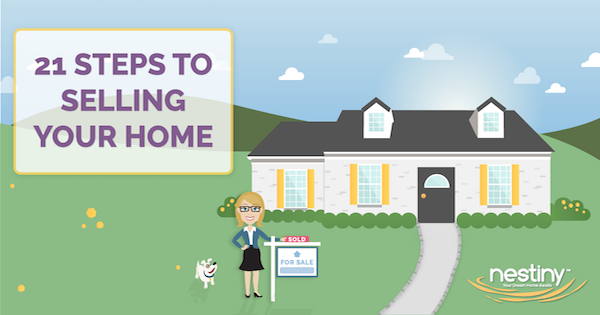 The saving grace is that there are some great web-based tools now that can help combat this wave of regret by offering potential homebuyers new ways to avoid these costly mistakes and pitfalls. These tools usher in a new era for people to do their own homework and financial planning before they buy. For instance, Credit Karma.com is another great free website for you gain insight into your credit score and understand how that impacts your ability to buy a home. 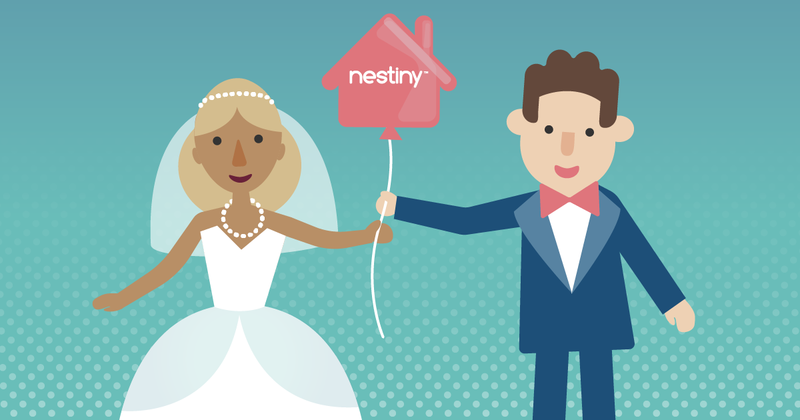 And if you are wanting more of a one-stop destination for planning your home purchase, Nestiny.com is a free homebuyer education website that changes the way that homebuyers educate themselves about what to expect and look out for in the home buying process. Nestiny even has fun games like the Home Pinwheel which is like Tinder for finding out your favorite home styles to make learning fun. 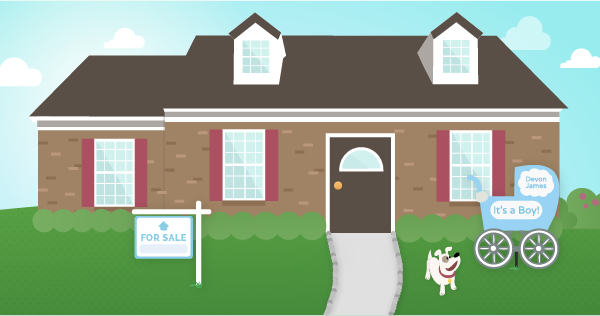 Nestiny’s straight-forward user experience has taken the scary and overwhelming task of embarking on a home buying journey and created a friendly, educational environment to be a homebuyer’s first stop before house hunting. 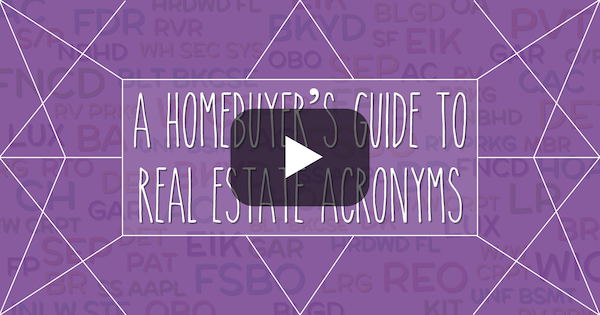 By embedding real expert tips and tricks and great new tools like their True Affordability Tool and Ready Report , homebuyers can do their own homework at their pace and convenience and find out how much they can truly afford before they sign on the dotted line. All of these technology-rich tools make it much easier for future homeowners to not make the same mistakes many past homeowners have made. Hooray for the new generation of homebuyers and long live the fairy tale ending.